Check out my latest endeavor at Tears, Trials, and Travels! Is your Church not listed? Subscribing is the only way to insure you know about all the AWESOME Christian Events, Concerts, Vacation Bible Schools (VBS), Easter Plays, Christmas Musicals, Church fun, and more that are happening in THIS AREA (North Jeffco)! Anything that is more than a week long is listed at the BOTTOM so check it out! Check this whole list because some have time sensitive sign-ups! TO PAY FOR CAMP: please click the link below to pay your child's camp tuition. Make sure to select "Ascent Kids Sports Camp" from the drop down menu. Childcare (complete with VBS activities) for kids of volunteers under 4 years old is available on days adult is serving! Registration is now open at http://bit.ly/2mW9a3I. Sign up today! Bring your kids to the event of the summer on Fri., June 9, from 6 to 9:30 p.m. at the West Campus tent area, which is west of the Family Worship Center parking lot (Family Worship Center is at 6250 Wright St., Arvada). Our Kids Campfire is a blast for all incoming 1st - 6th graders. For just $5 per kid, they'll enjoy a night of summer camp fun, including dinner, s'mores, a scavenger hunt, games, zip line, crafts and inflatables. All are welcome, so invite friends and neighbors. No need to sign up ahead of time. For pre-event questions or to volunteer to help, contact Chelsea at [email protected] or 303.424.2121, ext. 92312. Join us for Vacation Bible School June 5-9, at Zion Lutheran Church and School. Specialty: This Camp helps kids understand the Holy Spirit's Roles in their lives in a very different way than any other camp around! Plus it's appropriate for older kids, as well. 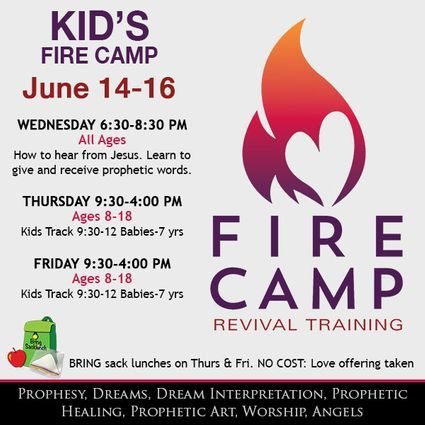 Dwelling Place Ministries and team hosts the 2017 Kid's Fire Camp. Register online to reserve your spot. Wednesday: 6:30-8:30 pm. (All ages welcome) How to hear from Jesus. Learning to give and receive prophetic words. Specialty: Ages 3-6th grade. Friends highly recommend it! Our annual Vacation Bible School, for ages 3 going into 6th grade, is always held the 2nd week of June. 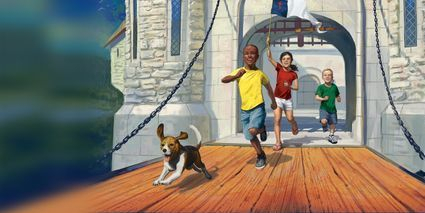 Welcome to Mighty Fortress, where kids learn that God is their refuge and strength. Friends may fail them. They may not ace their test or make the team, but God promises to be their rock and their salvation—their fortress and sure defense. So raise your banner! In Jesus, the victory is won! 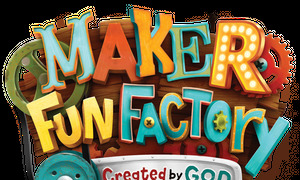 Kids are invited to join us for five days of great fun as we sing, dance, play games, learn how we've been uniquely wired and wonderfully made by God! Friday night is Family Fun Night! Your family is invited to join us for dinner, program, fun and games! In case of inclement weather, please return to the park early. Please have your child(ren) wear tennis shoes and appropriate clothing for park games. 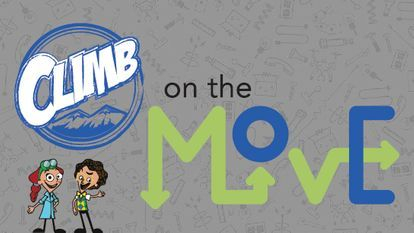 CLIMB on the Move t-shirts for kids available for purchase for $5 - please bring cash to the park if your child would like a t-shirt. Cost is: $45.00 for the first camper and $40.00 for additional campers from the same family Registration forms are in the Church Lobby, in front of the church office and on the King of Glory web site under the education tab. 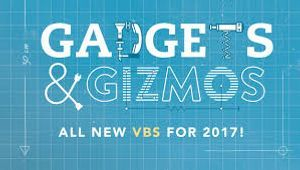 If you are interested in volunteering for VBS, The sign – up board is in the church lobby! Parents! If you would like to volunteer with Vacation Bible School One day or all four days – you will receive a discount on your registration fee! Please send me an email at [email protected] if you are interested! Specialty: Truthquest Curriculum and very Biblical! Dust off your telescope and discover the incredible mysteries of the final frontier—right from your backyard! Join us for a week of searching the visible to discover the invisible at Galactic Starveyors™. 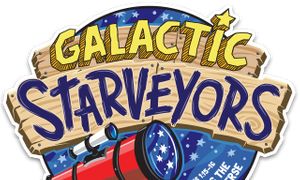 Kids will gather at the Starveyors Clubhouse where they will explore God’s Word. Each day kids will encounter amazing and wonderful things designed by a Creator who is even bigger than the vastness of His creation, as well as make crafts, play fun games, enjoy tasty snacks, sing cool songs, attend a worship rally and learn about missions. Kids will discover that the God who created everything there is—the knowable and the unknowable, the visible and the invisible—wants a relationship with them! For children going into grades Kindergarten – 5th Grade! This June, join the PEAK as we focus on remembering who God is, what He has done, and what He promises to do! Each day we jump into Gods word with an exciting pep rallies, themes, verses and Bible stories! Invite all of your friends to join the PEAK in a Victory filled week! Picnic for all VBS families Thursday June 22nd at 5pm in the Gym! 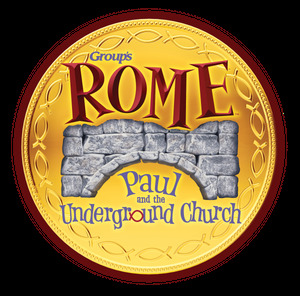 June 19 - 22 9:00 - 11:30 a.m.
Visit Paul, who is under house arrest in Rome. The kids will learn what it must have been like to be one of the early Christians. Invite your school friends and neighbors! For children who have completed Kindergarten through Sixth Grade. Early Bird cost is $20 until April 8. $25 per child after that. Watch for Pre-School VBS: Camp Out - Getting S'more of Jesus! June 7 - 8; 9:00 - 11:00 a.m.
A free day camp running from Sunday, June 19-22nd, 9a – 12 noon. Located in Jefferson Park for those who have completed Kindergarten – 6th grade. 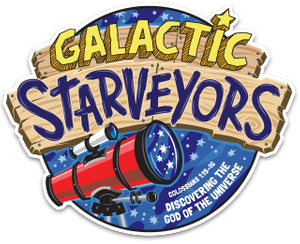 Come have fun playing games, doing crafts and making friends while “Discovering the God of the Universe!” Register online to reserve your spot today! 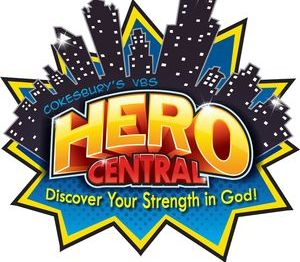 Kids will go on an epic adventure alongside biblical heroes and discover that God's Heroes have Heart! Courage! Wisdom! Hope! and Power! 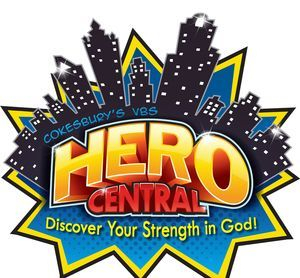 At Hero Central, kids will discover their strength in God through spectacular music, science, crafts, recreation and Bible stories about Samuel anointing David, Abigail saving the day, Jesus visiting the Temple, the Beatitudes and Pentecost. This year's mission focus will be Heifer International. Register online or visit the Children's Check-In Desk on Level 2 for forms. Cost is $50 per child. Before care and after care are available for an additional fee. Vacation Bible School will be held at Wellshire beginning Monday, July 10 through Thursday, July 13. The theme is “Maker Fun Factory: Created by God, Built for a Purpose”. Registration now open! Imagine a world where curious kids become hands-on inventors who discover they’re lovingly crafted by God. 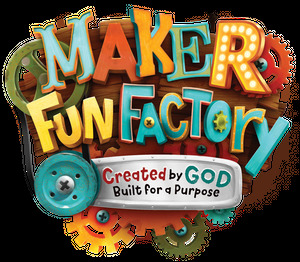 On this interactive adventure, curious kids become hands-on inventors and experience God-the ultimate Maker-in new and wildly creative ways! 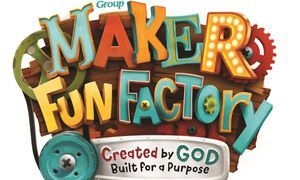 At Maker Fun Factory VBS, kids learn one important Bible Point each day, and it’s reinforced often through Bible adventures, key Bible verses, songs, snacks, and hands-on explorations that help children know they were created by God and built for a purpose! Vacation Bible School “Heroes of the Bible” for kids ages 3-10. 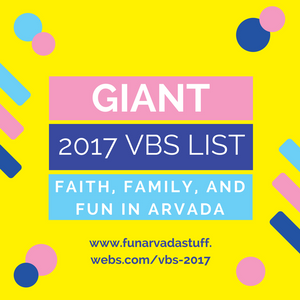 Fun filled activities with Bible Study, music, crafts, games, snacks and more! Concludes with BBQ on Sunday, June 26th! 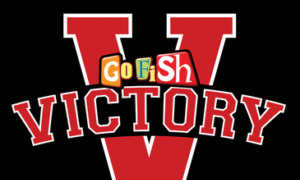 Specialty: Touted as the best VBS around! Plus your teens can volunteer. Sign up to volunteer as a leader Today. Register your kids starting May 7. Does your child express interest in how things work? Are you always being asked what makes a tower stand tall? What makes a rocket zoom? What makes a car race down the track? How does a hydraulic lift work? Campers will explore the fundamentals of engineering through these projects and challenges during this 3-day camp. Specialty: Soccer on Tuesdays and Thursdays for a month, kids must learn a verse each game! 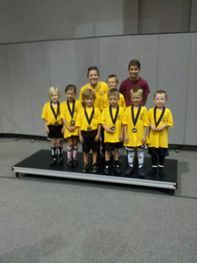 We had a blast during this year's Tri-City Youth Soccer League. Specialty: Small Dinner will be served! July 9-13 from 5:30-8. 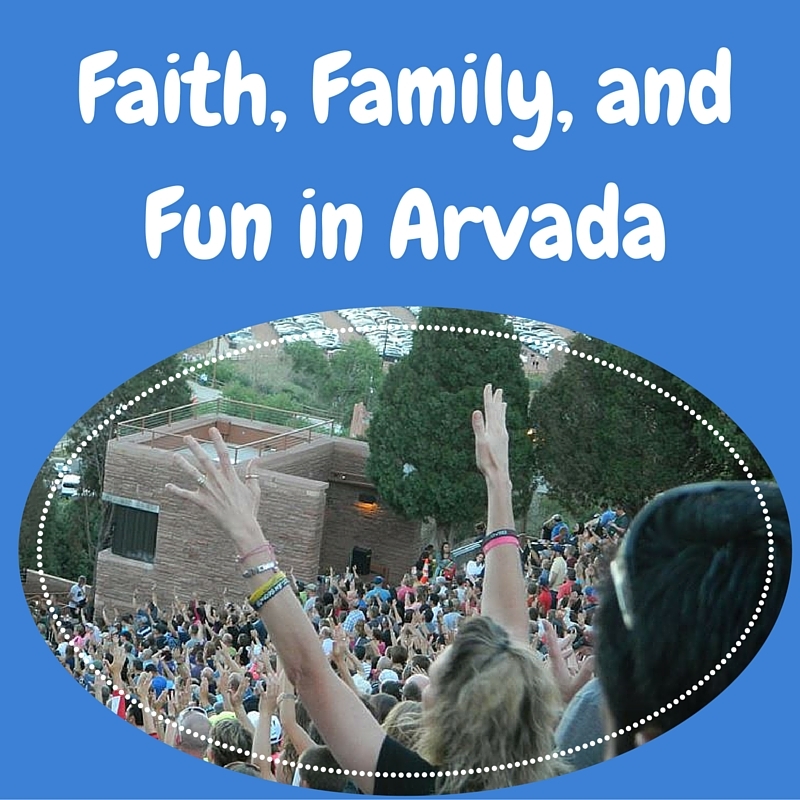 Theand our church website is www.arvadarising.com. . The Rising Church located across the Arvada Library at 7500 W 57th Ave. 80002. Vacation Bible School is five days of fun and activities in July. 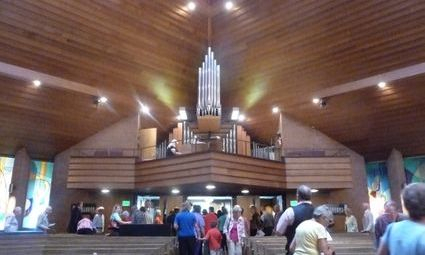 The events center around Christ, and are offered for children who have completed Kindergarten through sixth grade. 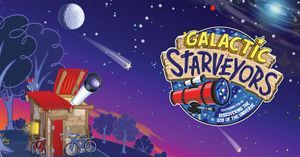 Galactic Starveyors is the theme for this year’s Storyland Kids’ Camp. As kids focus their telescopes on the marvels painted in the sky by the Creator, they will discover the wonder among all wonders—that the God who created everything there is—the knowable and the unknowable, the visible and the invisible—wants a personal relationship with them! Invite your kids into the clubhouse and show them the God who is over the moon in love with them. Storyland Kids’ Camp takes place daily from 9 a.m. to Noon. Specialty: All day - what a blessing! Calling all kids entering 1st-7th grade for the 2017-18 school year. Join us July 10th - 14th for Kamp Kidventure as we explore "Connecting in Christ". To complete your registration, please click here. Mountains, Oceans, Forests, and space! Come along with us as we explore all these exciting areas of our world. Each day we will discover more about one of these ares through stories, crafts, and games. Activities include stomp rockets, creating your own coral reef, making glow in the dark rocks, art projects, songs, and races. Each participant will receive a take home bag filled with items to continue the discovery experience! Please list child's name, age, and any allergies. Join us on July 17-21 at Vista Ridge Academy for Vacation Bible School! We will be hosting five evenings of fun activities with the theme of Maker Fun Factory: Created by God, Built for a Purpose! for ages 4-12. For more information, please connect with Erich Velandia. Join us for our Vacation Bible School! 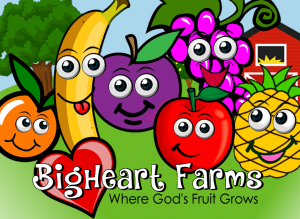 Your kids will have tons of fun while learning from the Bible! We pray you will join us for this awesome arctic adventure exploring God's Word! 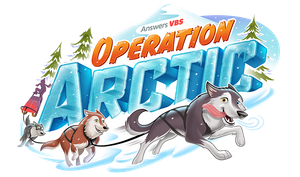 Click through to register your kids, grandkids and friends' kids for VBS! Why: Fun and discovery as kids learn the God of all creation is over-the-moon in love with them! How: Cost is $25/child. Click through to sign up! Specialty: Service. The kids complete several projects throughout the week. Our 5/6 graders go off site to serve at the Jeffco Action Center as well. 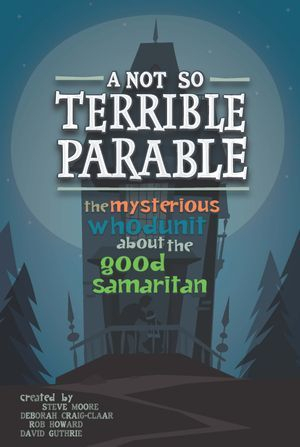 The parable of the Good Samaritan comes to life as a fun, over-the-top whodunit! It is a dark and stormy night………..
A man lay injured by the side of the road. Mysteriously, he is delivered to the doorstep the quaint Mountain Vista Inn where the startled guest, the butler, the maid and the detective must use their wits to sleuth out whodunit! Mystery, candlelight, organ music strange pizza toppings all await Alistair McAlistair in this Master Peace Theater! All kids are welcome 4 years old through kids entering the 6th grade in the Fall. Audition Dates: Monday, May 15 from 4-5pm in Room 201; Tuesday, May 16 from 4-5pm in Room and Wednesday, May 17 from 4-5:30pm in Room 203. July 24-27, 5:30 to 8:30 p.m.
We'll be partnering this year with Highlands Presbyterian Camp to present "Branching Out: Connecting through Christ." Just $15 per child for the whole week! Registrations are due Sunday, July 9! Kids will enjoy four mornings of energetic creativity at this hands on camp. This camp will give each child opportunities to learn and play music, draw and paint, and perform! This camp is great for beginners and well as those that may have already began to explore their creative side. Click on link for details. All week long, all summer long. Lots of different sports clinics and camps for all ages! Click on above link for more info.